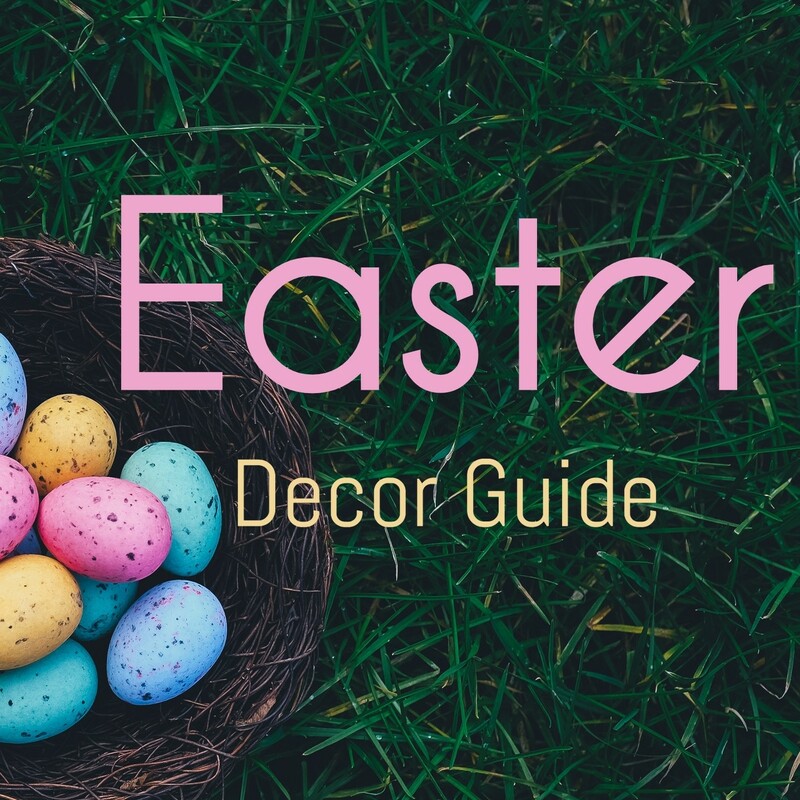 Whether you're a fan of classic country styling or a lover of all things Easter, this decor guide offers the perfect selection of practical indoor and outdoor pieces that are bound to add a sprinkle of charm and freshness to any home throughout Easter and the rest of the spring season. If you're looking to deck out your home in time for Easter Sunday, please note that T&Cs apply.  We recommend checking those out before you put all your faith in us to get something to you before the 21st of April! Of course, we will always try our best to make your Easter perfect, but we cannot be held responsible for the delivery time of your item/s once it is in our courier’s hands, so please try and leave some breathing room. All products are available while stocks last. Let’s dive right in by starting with the classic question – what came first, the chicken or the egg? In all honesty, it doesn’t really matter when you can use both to make your home look like a bundle of country goodness! 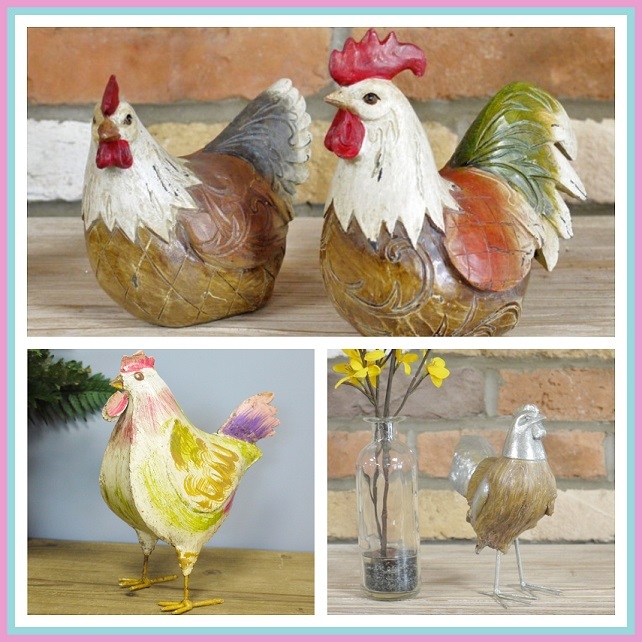 If you have an affinity for those little clucking birds, or just love the true Easter classics, we have the perfect decor choices for you. 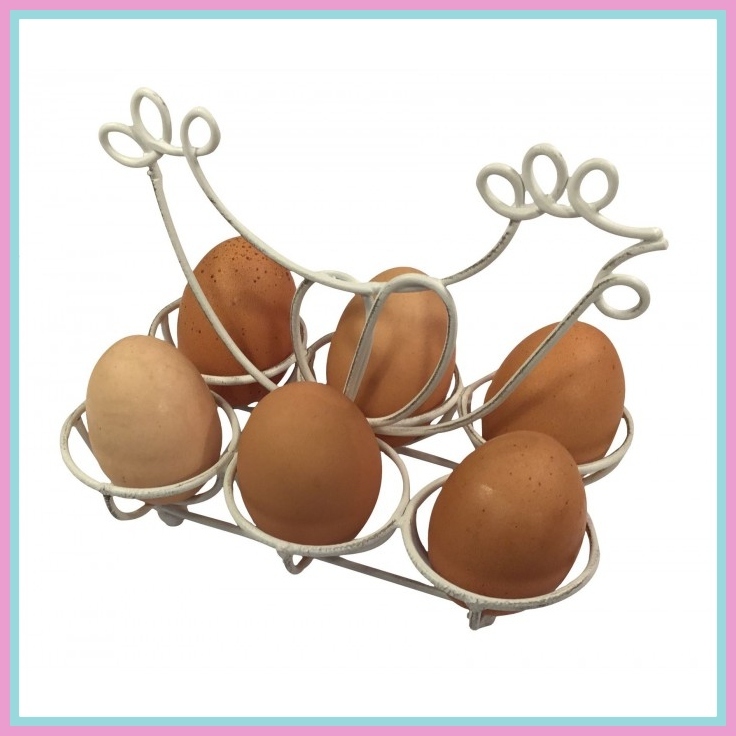 Wonderfully practical and entirely charming, this unique egg holder is the perfect addition to any home throughout the Easter season and beyond. Get in the true spring spirit and adopt yourself a whole brood of chickens without any of the mess, fuss or noise. Ideal for those who dream of the farm life but don’t have the space, or time, for it. 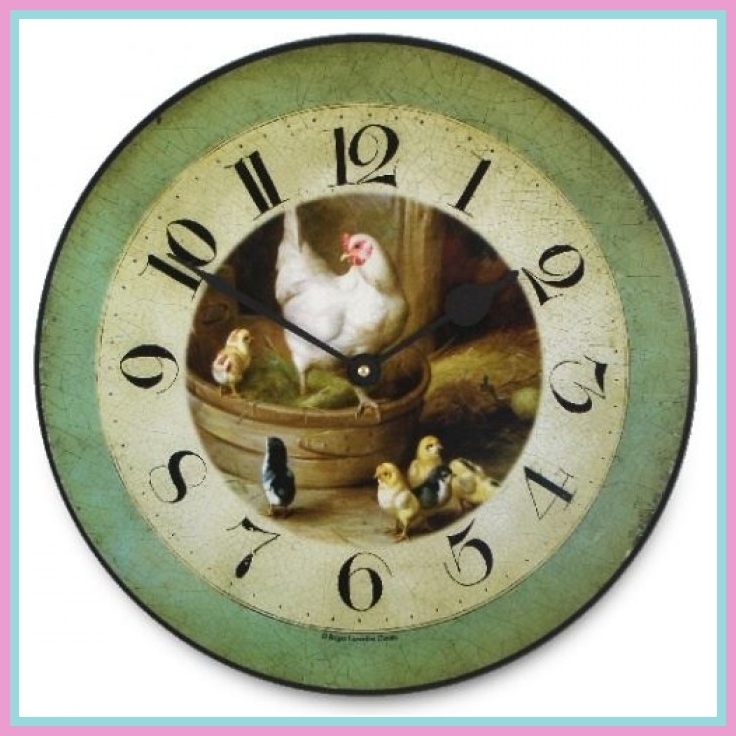 Keep up the tempo and be a spring chicken throughout the year with this rustic wall clock. The perfect way to time-keep with a touch of farm style flair. Also, just look at those little chicks! Spring is by far one of the best seasons when it comes to a fresh start. With new flowers popping up every day as the temperatures rise, there is definitely no shortage of natural beauty to be seen outside. This selection will provide you with added sparkle and mountains of practicality to really make the most of what this season has to offer. 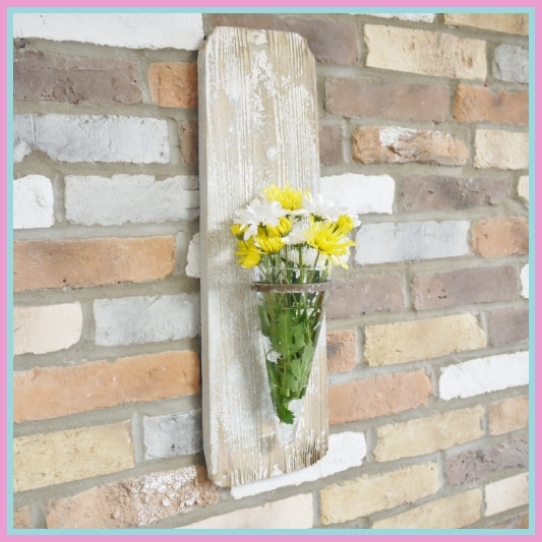 Invite the beauty of fresh flowers into your home with this rustic flower holder. Designed to be wall mounted, this piece is the perfect combination of country finishes meets contemporary design. 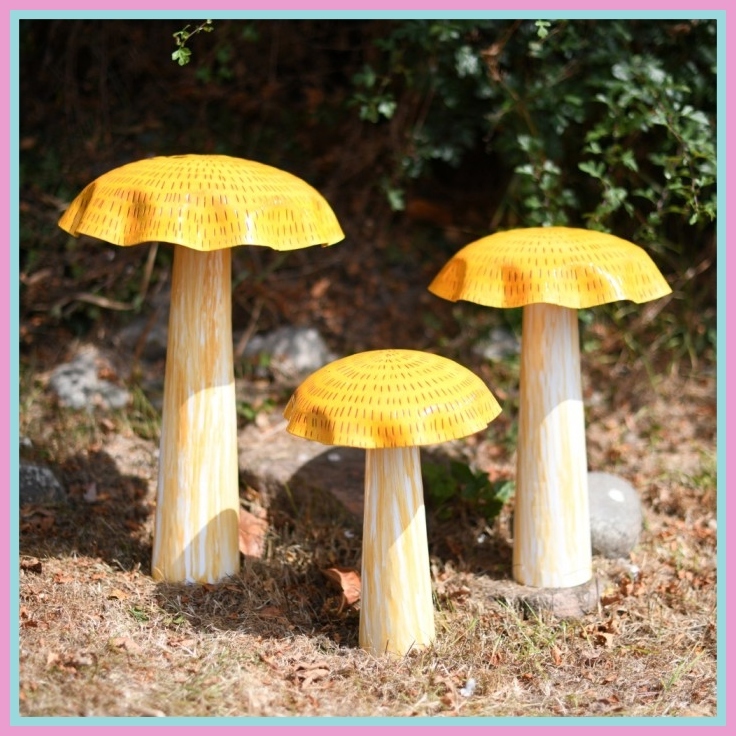 For a little added sunshine, these charming mushroom sculptures look perfect nestled between flowers and foliage. Each mushroom has been carefully hand-painted and will create an instant wonderland out of any garden space. 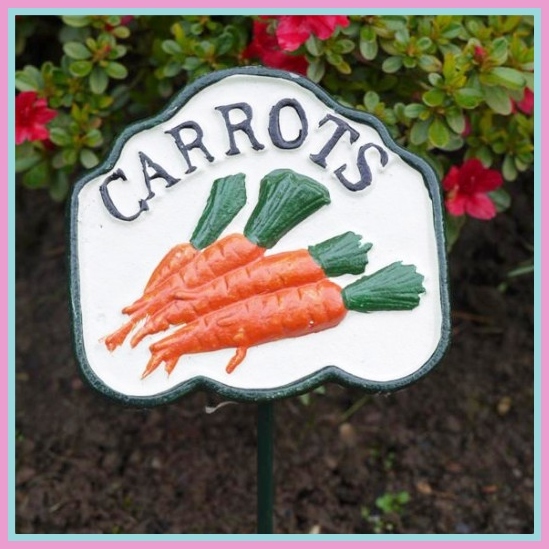 This hand-painted sign is the perfect way to keep your vegetable patch neat and tidy. Plus, you can alert all your local bunnies where the carrots are at. Who doesn’t love a quirky sign? 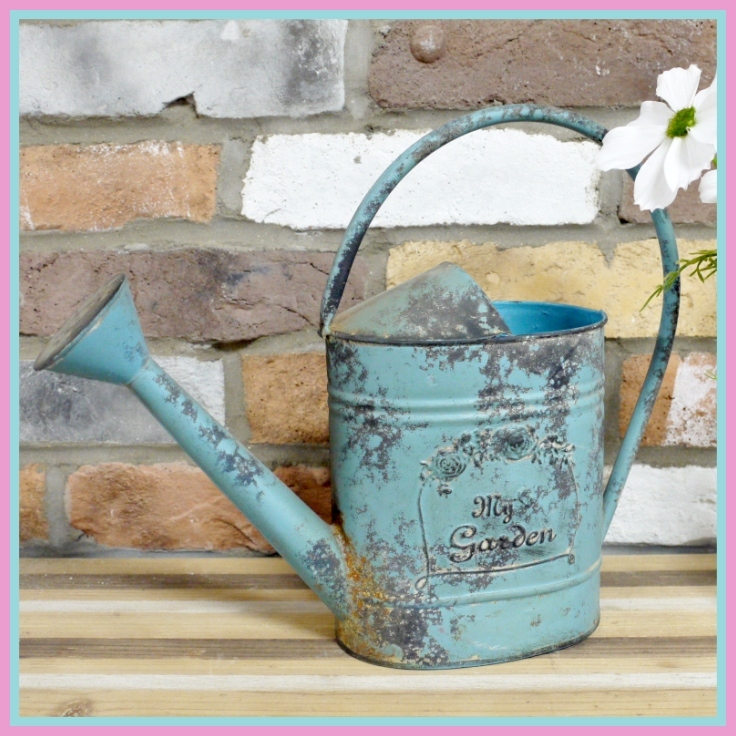 Keep your plants well-watered throughout the spring and summer seasons with this antique inspired watering can. This piece would also make a great planter for those seeking something a bit more quirky. Spring is undoubtedly the season of new life, with fields and pastures slowly filling up with baby animals all over the show. This Easter, why not adopt some critters for yourself?  Without any of the fuss, of course! Whether you’re a huge animal lover or someone who wants to invite some added quirkiness to their home, this decor selection offers something unique for everyone. 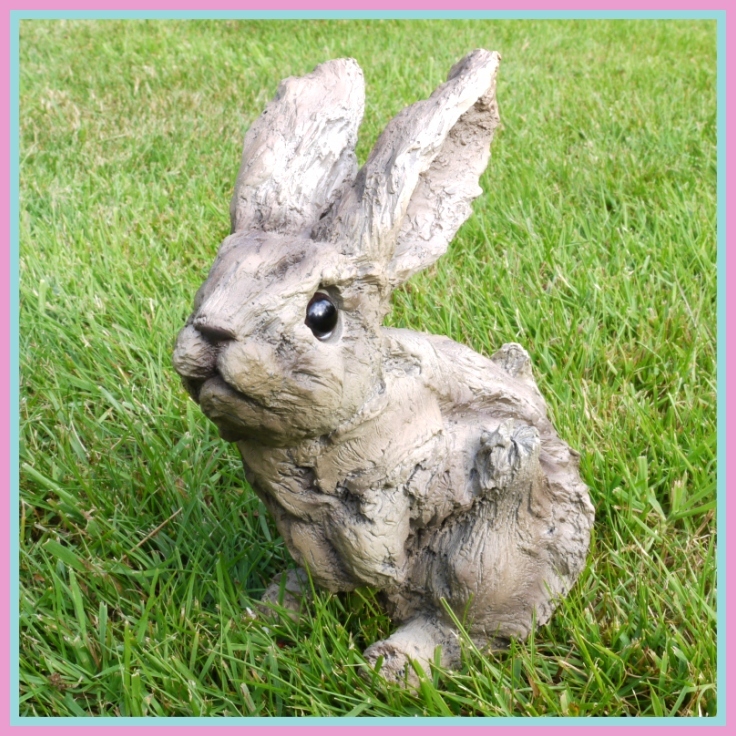 Inspired by the most iconic image of Easter, this little bun will definitely add the ‘cute factor’ to any space that you choose to place it in. Perfect for display indoors or out! 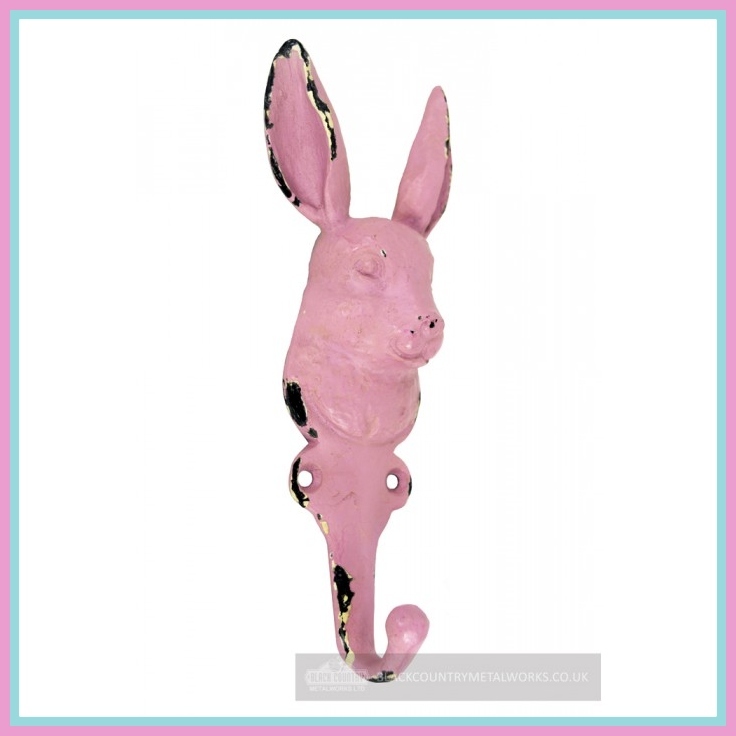 This quirky coat hook has been finished in a delightful rustic pink and features the charming image of a rabbit. Perfect for those homes seeking a storage solution without having to choose the boring option. With lambing season right on our doorstop, why not get yourself a whole flock? 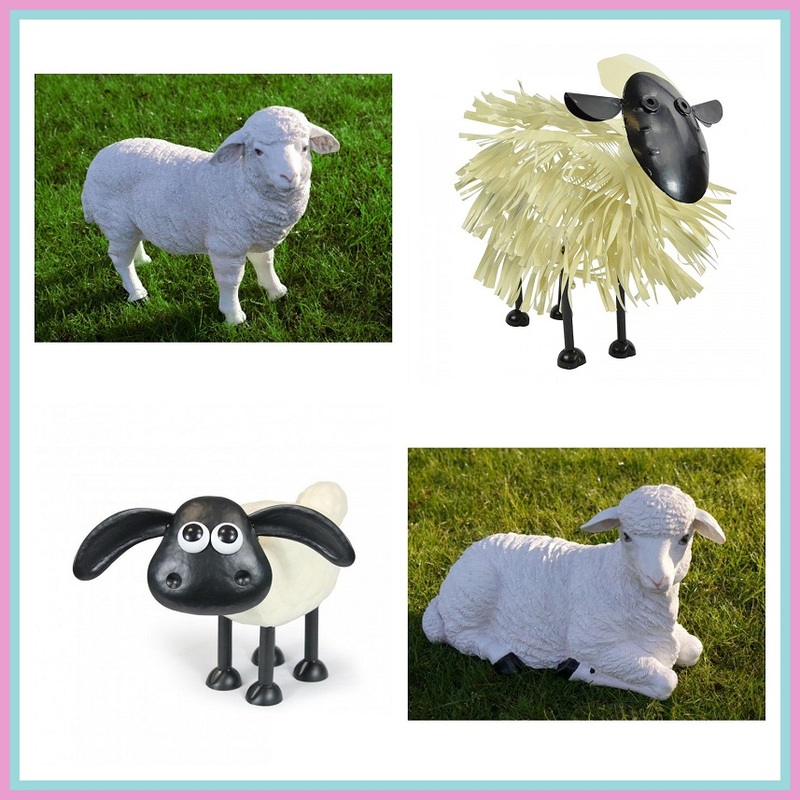 Our range of sheep sculptures are bound to spark some conversation with your guests and visitors – and they won’t chomp on all your flowerbeds! 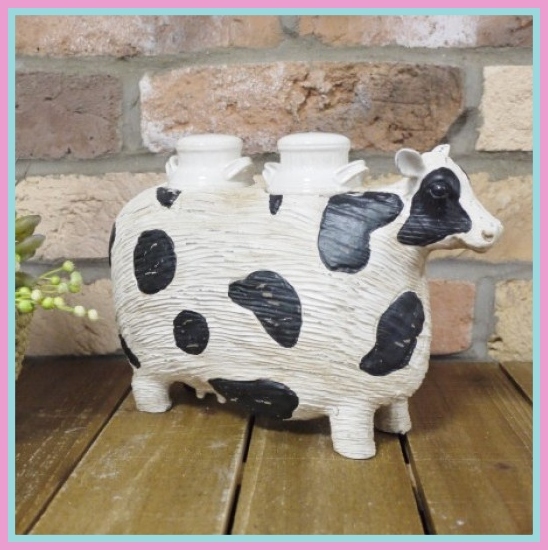 Perfect for the country home out there, this piece features a cow shaped holder and two shakers inspired by old-fashioned milk churns. It doesn’t get more one-of-a-kind than this!